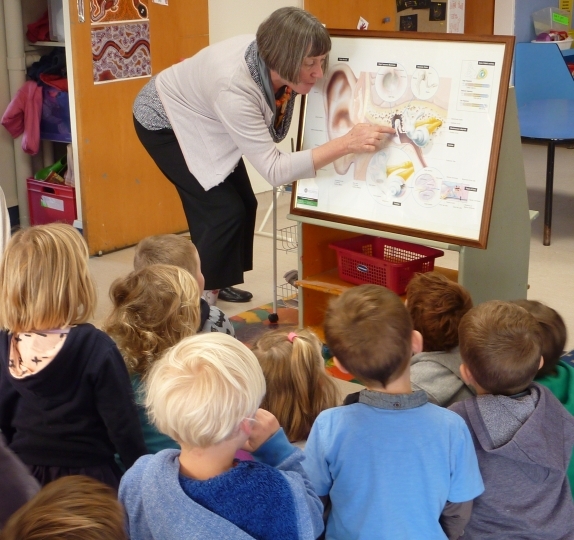 Kapiti Hearing has a variety of presentation topics which may be of interest to your group. We give presentations to people age 6 – 106! Whatever topic you choose, the presentation will be based on recent research and will include a lively question and answer session. 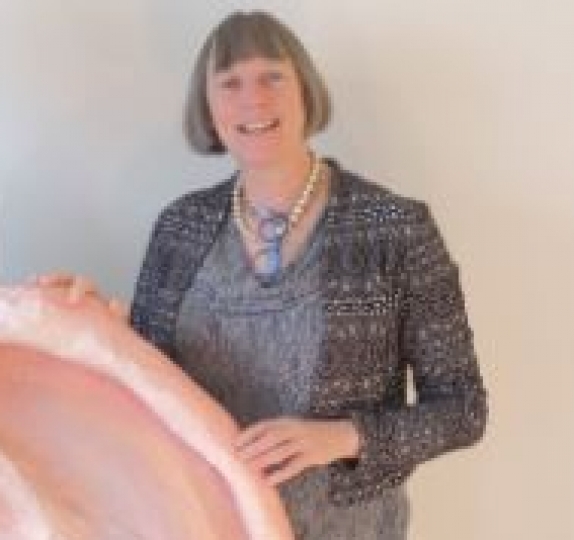 The presentation may or may not involve a giant ear. Kapiti Hearing also regularly donates to local charities. If you’re interested in knowing who we are donating to this year, come and have a talk to us.